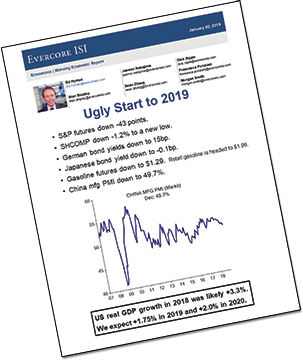 ”Ugly Start to 2019” was the headline of the first report from Ed Hyman to clients this week. It’s available to you on our website and provides an update to the exclusive two-part interview we did with Hyman and global value investor, Matthew McLennan at the end of last year. We are presenting the U.S. outlook portion of that interview again this week because its insights are still timely and valuable and you won’t see them anywhere else. Watch the episode again. 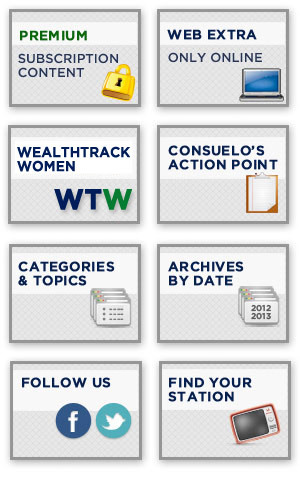 Wall Street’s king of economists shares his first report of 2019 in addition to making his exclusive annual US outlook appearance on WEALTHTRACK.